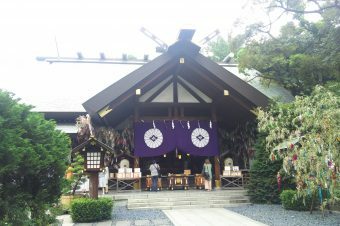 The Nogi shrine is a Shinto shrine located in Akasaka. 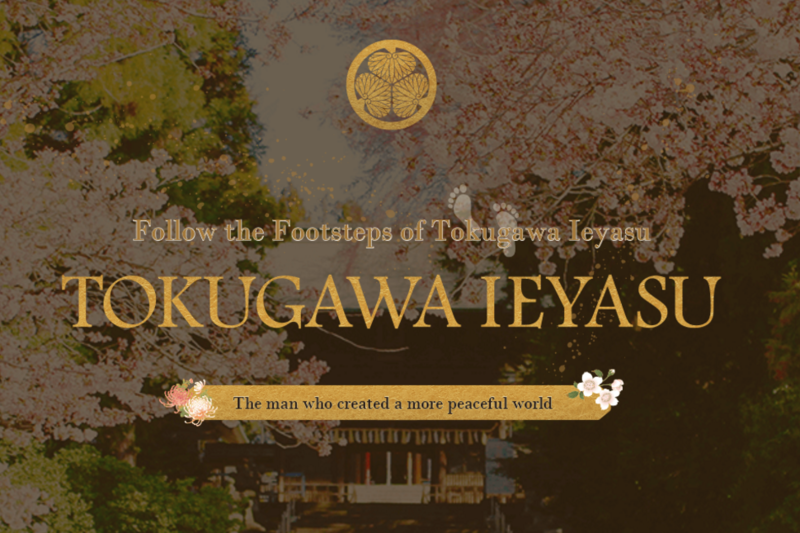 It was founded in 1937 to honor Nogi Maresuke and his wife Shizuko. Nogi was a top general of the Japanese Imperial Army who fought through numerous wars, namely the civil wars which broke out when the feudal times ended, the First Sino-Japanese War, and the Russo-Japanese War. He was known for samurai-like ethics, and when Emperor Meiji died, Nogi committed suicide by harakiri with his wife. 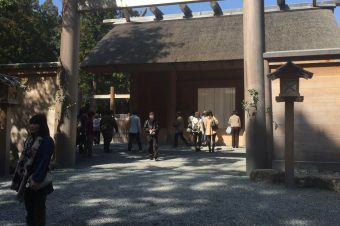 Though its shrine complex was burned down in WWII, it was rebuilt with a new design in 1962. 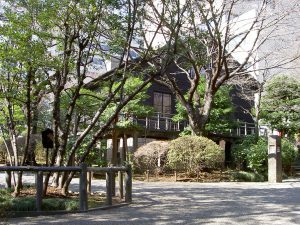 The shrine is located outside of all the busyness of Akasaka, and if you don`t know where you’re going, it’s easy to miss. 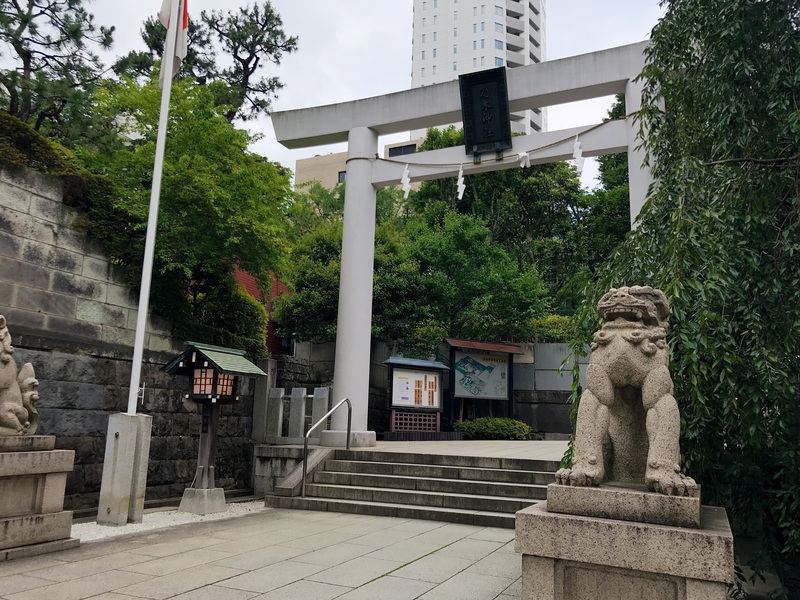 Like most shrines, the entrance is marked by a torii gate, and you will also find two large komainu statues that are the guardians of the shrine. 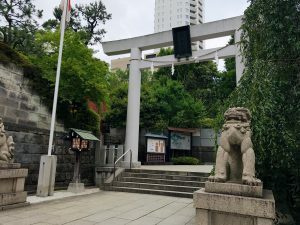 Entering the shrines grounds I immediately felt a somber and serene feeling, as if I was transported to a forest far away from all the hustle and bustle of Tokyo. 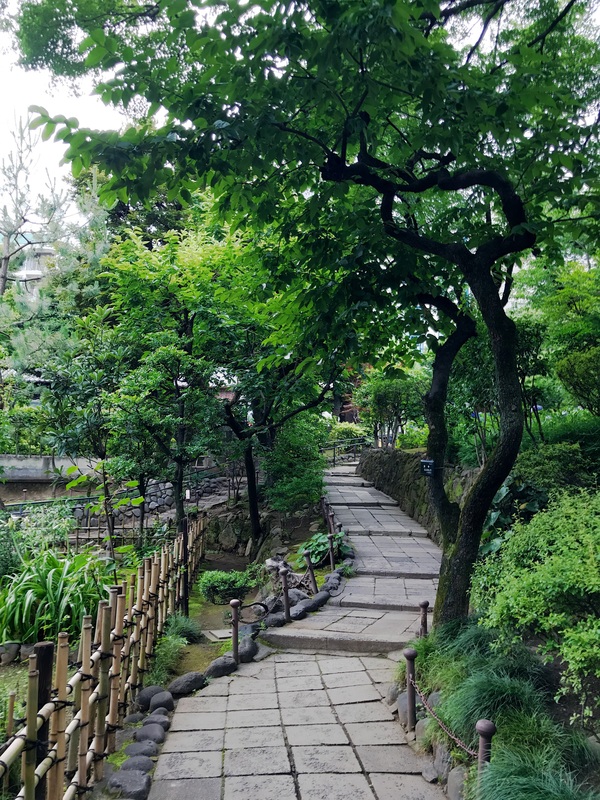 Much like a forest, the entrance to the shrine offered multiple paths to take, each leading to a different area of the shrine. I chose the main path and headed straight towards the main hall. 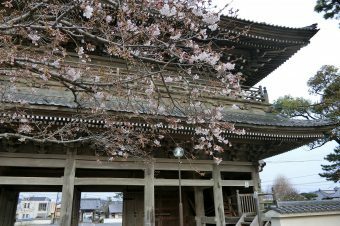 The main hall was a very traditional hall you would find at most shrines, with a few key differences. 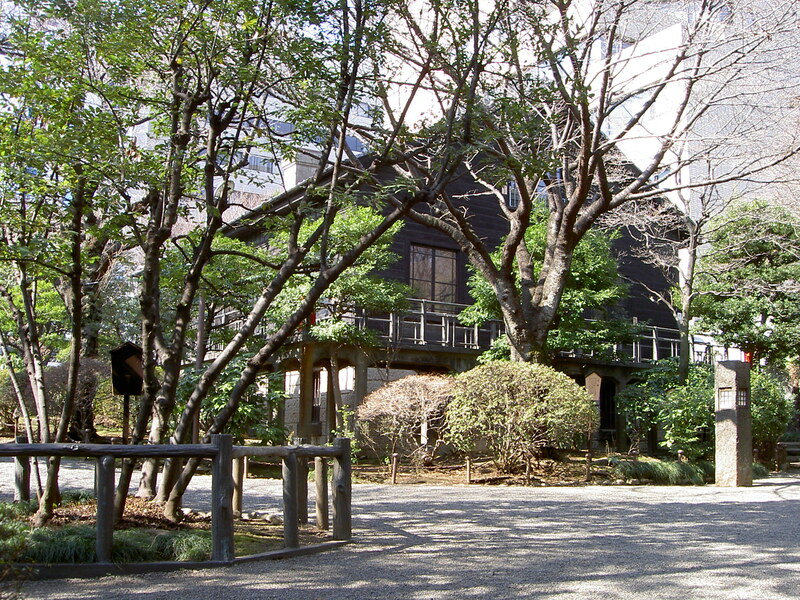 The first difference is the two story building off to the right of the shrine that featured not only a traditional shrine gift shop, but a small museum dedicated to general Nogi. I thought this was an excellent addition to the shrine. 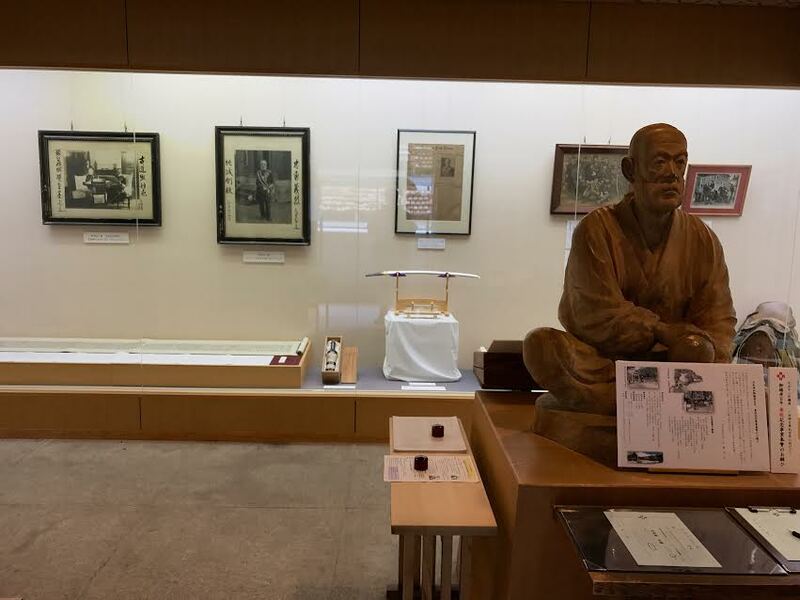 It helps immerse visitors in the history of the shrine as well as teach the importance of General Nogi. 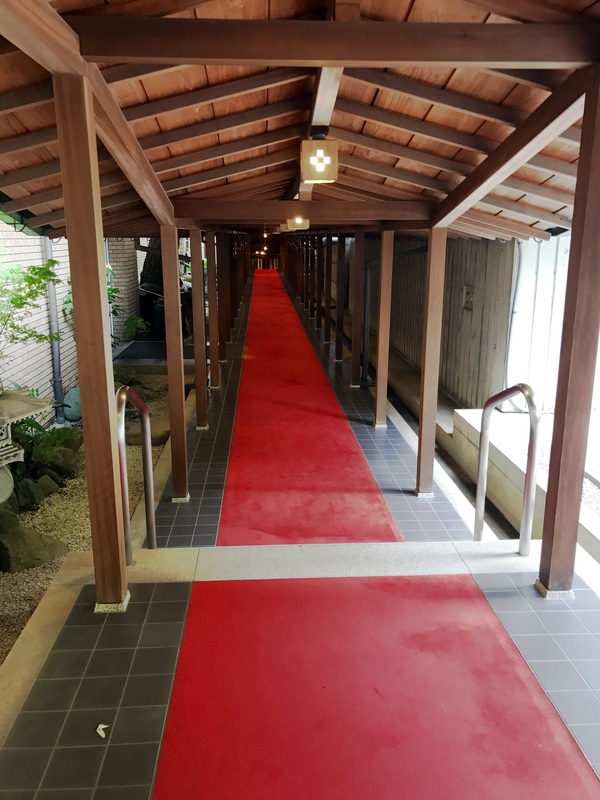 Another interesting feature is the large red carpet leading from the two story building all the way to the main hall. 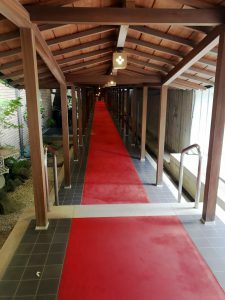 As it turns out, this red carpet is where the bride and groom walk when they are getting married at the shrine. With a shrine as beautiful as this, it is an ideal spot for weddings. However, it is not just the beauty that makes this shrine a desired wedding location, but it is also the shrine’s romantic history. 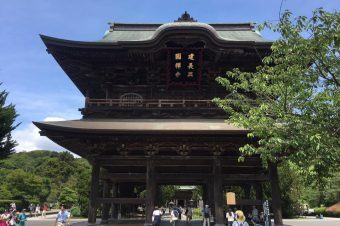 The shrine is considered romantic because not only General Nogi is enshrined here, but so is his wife, which is very uncommon for most shrines. Because of the large number of people that visited the couple after they passed, they are regarded as Kami (gods). 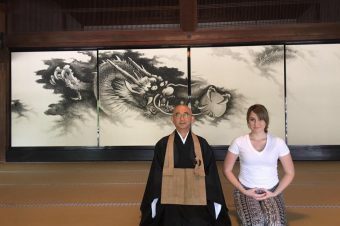 There are many different Kami in Shintoism and even ordinary people like Nogi and Shizuko can became gods in some cases. The Nogi shrine alone has between 550 to 1000 marriage ceremonies every year, so there is a great chance for you to see a traditional Shinto wedding when you visit the shrine. Make sure to keep an eye out. After exploring the main hall we then headed back towards the entrance and took the other pathway. 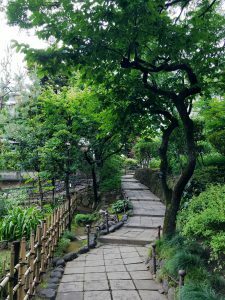 This lead us to an incredible garden with a path way that lead to Nogi’s house and stable. 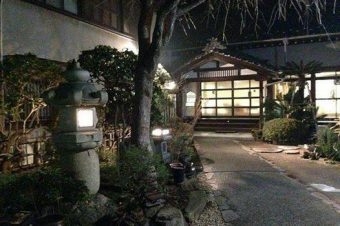 Be advised if you are planning to go inside of Nogi’s house, you are most likely out of luck, as the house is only open on the 12th and the 13th of September on the anniversary of their death. One of the things I found most fascinating about this shrine is that even though the shrine was destroyed in a World War 2 air raid, the garden, the house and the stable remain untouched. Although you may not be able to wander through the house, there are windows that you are allowed to look through which offer a good insight into the residence. 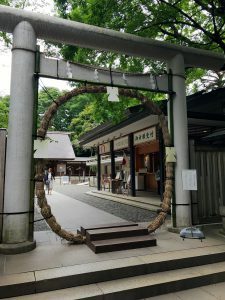 So whether you’re looking for a nice escape from the hustle and bustle of Tokyo or you just want to indulge in some great Japanese history, the Nogi shrine has a little bit of something for everyone.